Alex Maskey was the Sinn Féin candidate in Member of the Legislative Assembly for Belfast West in the 2017 Northern Ireland Assembly Election. Our volunteers have been adding information on Alex Maskey - here's everything we know so far! 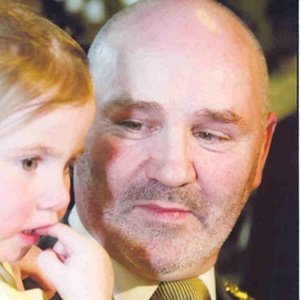 Alex Maskey (born 8 January 1952) is an Irish politician who was the first member of Sinn Féin to serve as Belfast's Lord Mayor. He was Sinn Féin's longest sitting councillor and is currently an MLA for West Belfast as well as being a former councillor for the Laganbank area of Belfast. Thousands of voters will rely on this site. If you can add information that should be on this page - such as Alex Maskey's CV, statement to voters, homepage please use our crowdsourcing website to add it. You can also email Alex Maskey directly to ask them to add information to this page.